Make your way by road or rail to the model village of Portmeirion, then enjoy a couple of days nostalgic travel by steam amidst the Snowdonia National Park scenery that has inspired poets, painters and musicians for centuries, and which today attracts visitors to Wales from all over the world. 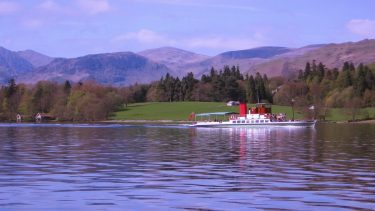 Makes a great celebration trip for a special birthday or anniversary – just let us know if we can tailor-make an extra treat for you! 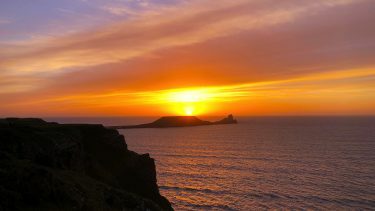 Extend your holiday with a longer rail tour of Wales? 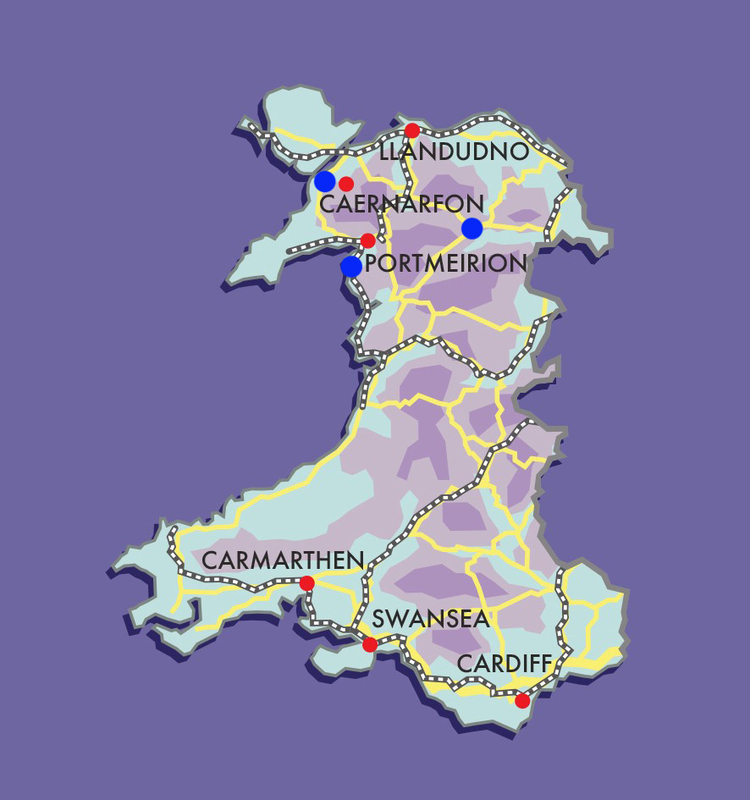 You might choose to arrive by car, along some of our favourite Welsh roads, taking in the Brecon Beacons and Cardigan Bay from the south, or the dramatic North Wales coast on the way to your accommodation in Portmeirion. Alternatively make your way by train to the nearby station from where we will arrange a transfer for you to the hotel. 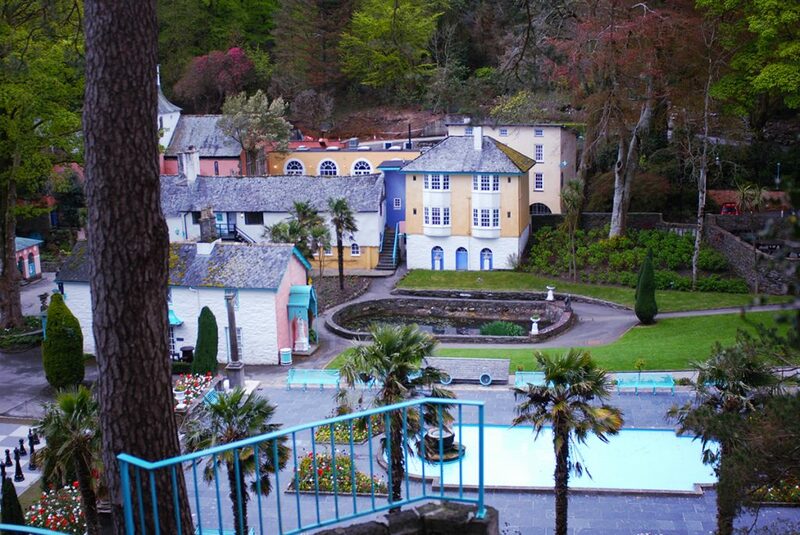 There is nowhere in the UK quite like the ‘idea village’ of Portmeirion, a slice of multi-coloured Italianate fantasy spread across the cliffs overlooking wide Afon Dwyryd estuary. 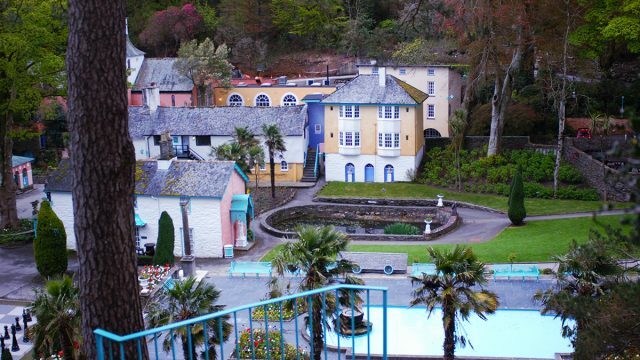 Famous as the location for cult 60s TV show The Prisoner, Portmeirion has attracted the stylish and discerning traveller since its creation in the 1930s, the hotel always at the centre of activity. Simply furnished and comfortable estuary-view rooms contrast with ornate, stylised public-space interiors (much of which designer Clough Williams-Ellis rescued and retained from Victorian and earlier ruins) featuring carefully curated antique furniture, vast sofas and squishy armchairs, set around head-height marble fireplaces leading to a grand oak staircase. Books on art, architecture, gardening and design are left here and there for guests to ponder along with a cocktail from the bar. The arrestingly presented restaurant – restyled by Sir Terence Conran in 2005 – has something of a deco feel, the menu of Wales-inspired classics served by friendly local staff. 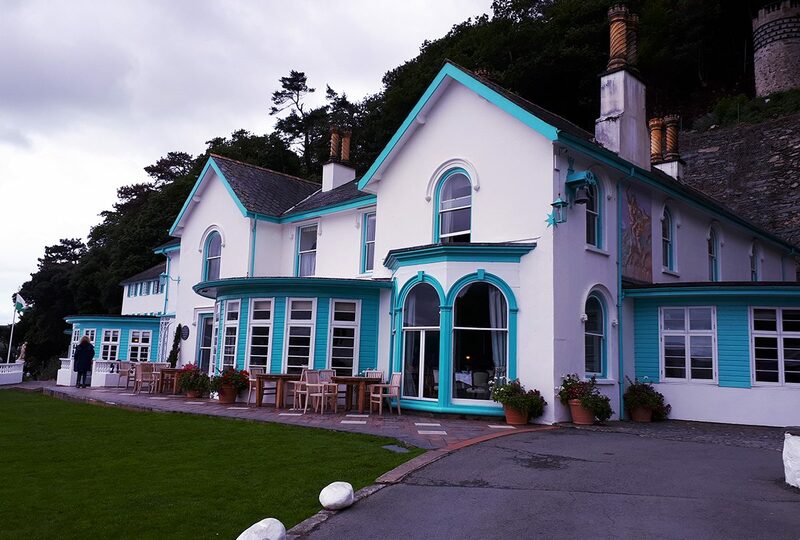 Hotel guests are invited to enjoy a complimentary guided walking tour around Portmeirion, as well as a free ‘land-train’ tour through the Gwyllt (‘Wildwood’ in Welsh) that extends far and wide from the village, and which features some of the UK’s largest trees, secret gardens, a derelict castle and rare wildflowers. You’ll also discover the painstaking work that has gone in to developing a quite breath-taking array of exotic plants from all over the world, centred around the Japanese garden, replete with pagoda and lily-strewn lake, and the Oriental garden whose temple overlooks a Chinese bridge across yet another lake. 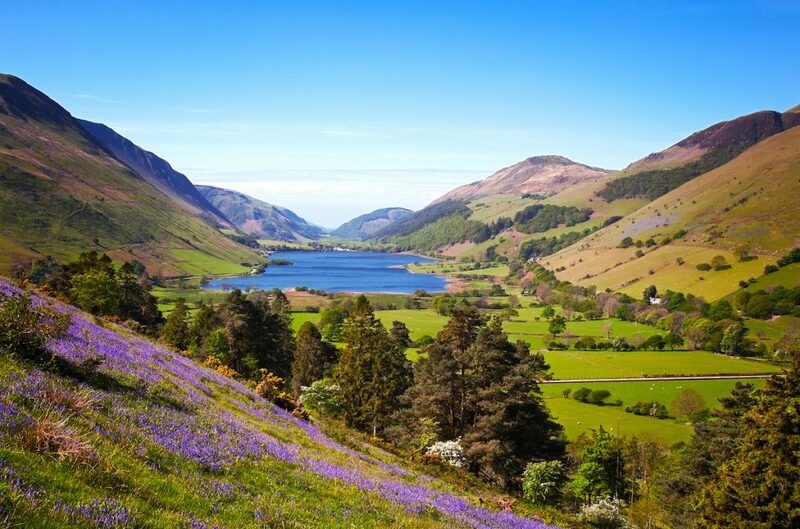 All of this cross-crossed by 16 miles of footpaths through the Gwyllt and out to the coast, where simply superb views across the estuary await. The village is open to visitors during the day, but in the evening to residents and hotels guests only, when you are free to roam its quiet, beautifully lit streets. A magical experience in the twilight. After a fine Welsh breakfast – perhaps taken on the terrace, weather permitting – you’ll be transferred to the nearby station to catch the steam service to Blaenau Ffestiniog, the very epicentre of Welsh slate-mining. Travelling in classic Pullman first-class style, the train chuffs its way through epic Snowdonia vistas, visiting atmospherically named stations such as Minffordd, Penrhyn and Tan y Bwlch along the way, with friendly, Welsh-speaking staff serving a full menu of food and drinks as you travel. Be sure to take time at the rear of the train in the beautifully restored observation car, the perfect vantage point from which to experience the scenery as you steam by at a relaxed pace. 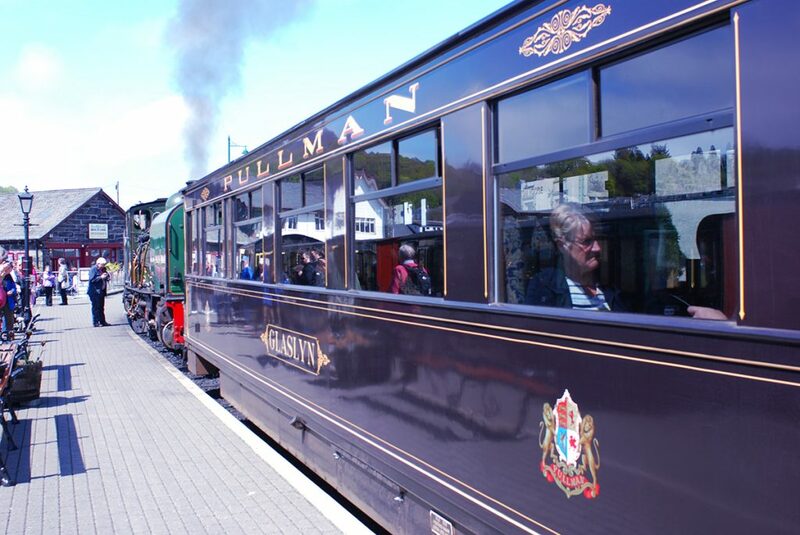 At Blaenau Ffestiniog you may choose to stay on the train for the immediate return journey to Porthmadog, or the intrepid might like to take time to visit the extraordinary nearby Slate Caverns, whose shuttle bus meets the train for the few minutes’ journey to begin the Slate Mountain Adventure. 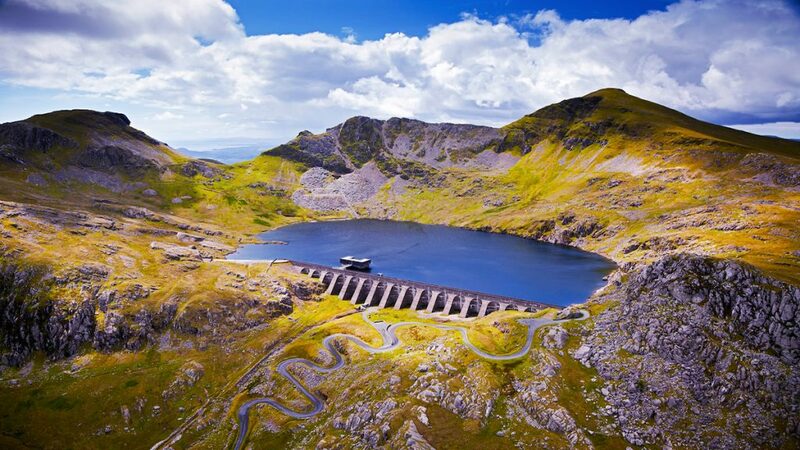 Upon return to Porthmadog, you’ll be met and transferred back to your hotel. Return to Porthmadog this morning for the second of your Welsh steam experiences, this time to Caernarfon. Steaming from Harbour station, again in first-class comfort, the train meanders through more heroic Snowdonia landscape, visiting Pont Croesor, Beddgelert and Waunfawr stations amongst others on its way to Caernarfon. Here, you have time to explore Edward’s intimidating fortress Caernarfon Castle, whose polygonal towers reinforced its intention as a seat of power. To this day it dominates the skyline of this evocative ancient market town. 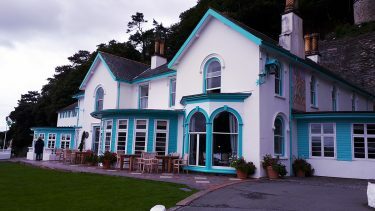 Again, at return journey’s end in Porthmadog, you’ll be transferred back to your hotel for a last night in Portmeirion. Enjoy a fine breakfast at your hotel before departing homeward-bound. 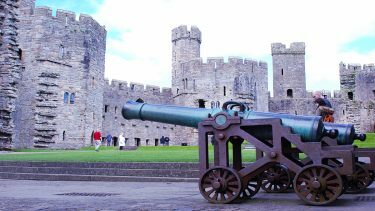 This holiday includes a stay in the breath-taking town of Portmeirion and rail journeys to Blaenau Ffestiniog and Caernarfon. 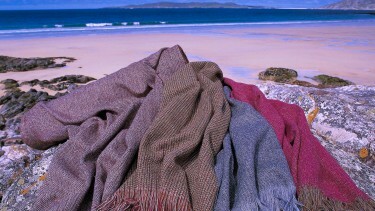 £495 per person in April & October, £545 per person in May, June & September and £560 per person in July and August. Price is based on two people sharing an ensuite room for three nights on a bed and breakfast basis. 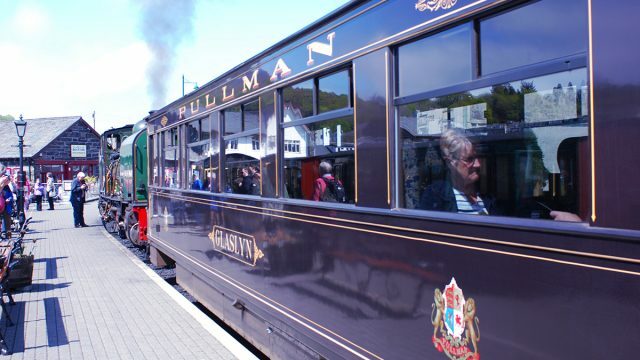 Return first-class travel on the FWHR steam services from Porthmadog to Blaenau Ffestiniog and Porthmadog to Caernarfon is also included, along with all transfers. This holiday can be arranged from April until the end of October.